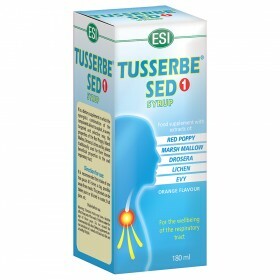 Herbal products for coughs and sore throats - ESI S.p.A.
Syrups are the most traditional and effective remedy for treating coughs . 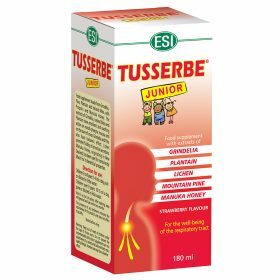 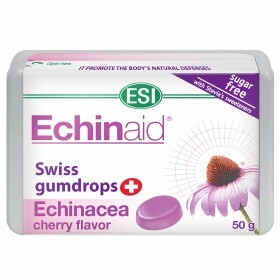 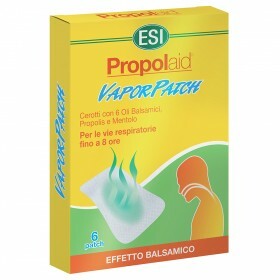 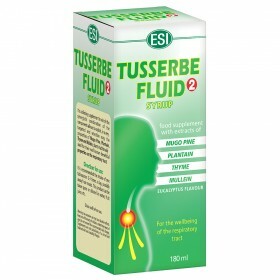 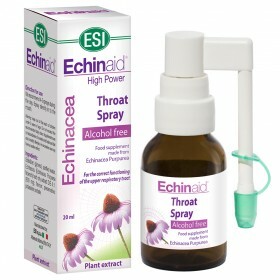 ESI’s Tusserbe line consists of two syrups that contain herbal ingredients that sedate dry coughs and thin wet coughs . 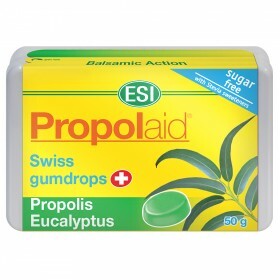 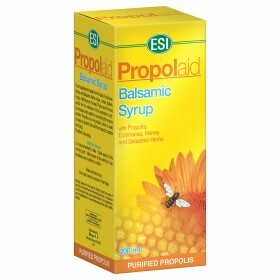 In order to treat sore throats , ESI offers a complete line of Propolis based products that contain all the properties that are present in propolis which greatly benefit the respiratory system. 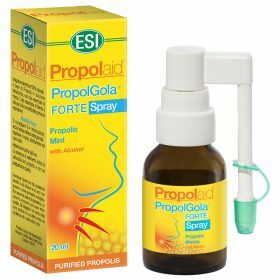 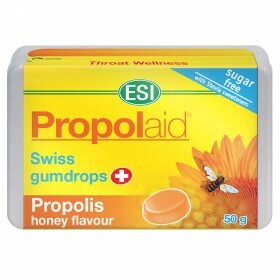 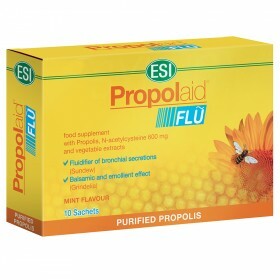 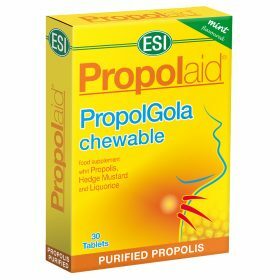 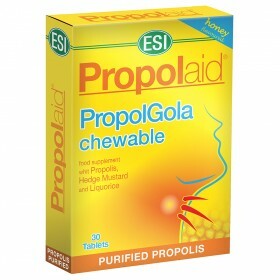 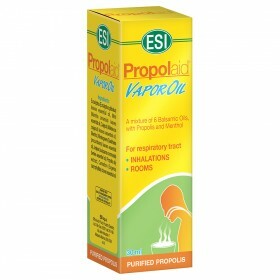 The Propolis line offers a variety of good supplements and throath sprays enriched with aromatic herbs and essential oils which are substances known to relieve sore throats and contribute to the health of the preference respiratory system; additionally, Propolis products can be used in conjunction with the ECHINAID product line which quickly relieves sore throat symptoms with the use of Echinacea extracts.